Ever wish that you could find rejuvenating procedures that take off ten years and leave you looking naturally beautiful and refreshed? 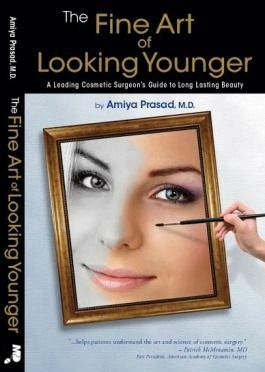 In “The Fine Art of Looking Younger”, one of New York’s most successful and innovative cosmetic surgeons, Dr. Amiya Prasad, reveals how he combines an artistic eye with keen surgical skills to offer his patients truly beautiful results that are natural, safe, less invasive, and long lasting. As one of only 500 worldwide super-specialists in oculofacial procedures, Dr. Prasad describes surgical and non-surgical options for rejuvenation of the brow area, eyes, midface, neck region and more. He demystifies the complexities of laser treatments, debunks the ‘one-size-fits-all’ facelift, and details the best use of today’s array of injectable and fillers. Follow his advice to reveal your natural beauty and get the confidence to embrace all that life has in store for you! 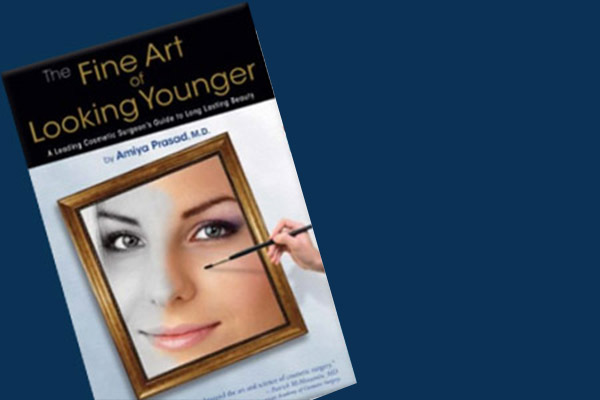 “The Fine Art of Looking Younger” is available in Paperback, Hardcover and on Kindle.